Nick Finzer is one of the most dynamic musicians of the millennial generation. 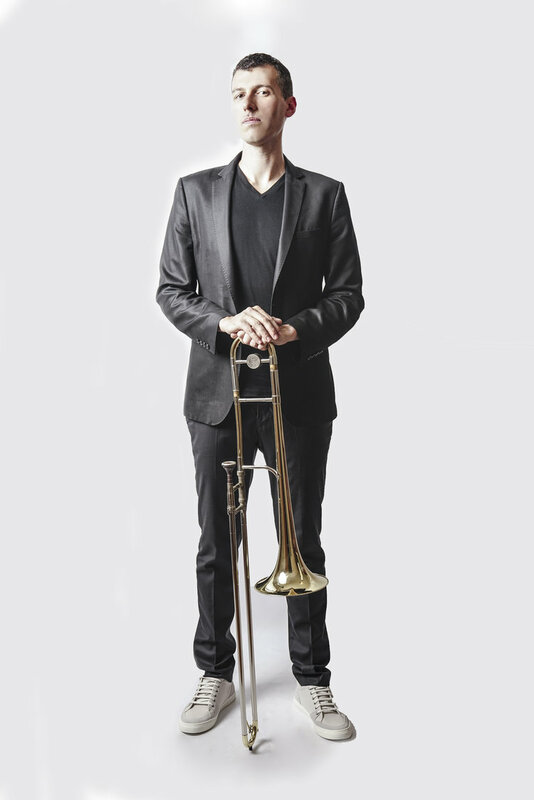 An award-winning composer, arranger, producer, and trombonist, Finzer is bringing the joy and power of Jazz to both traditional fans and the most modern 21st century audiences. He’s on a mission to be a passionate voice defining the sound of Jazz in this age while also bringing street cred to the trombone with a bold, tight sound.